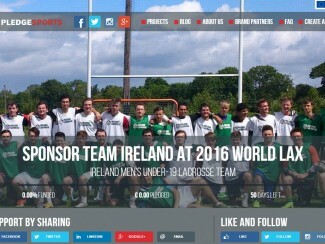 You can show your support for the Irish Men’s U19 National Team by contributing to their fundraising campaign!! Click on the image below to do your part! NUI-Galway (women) and Dublin (men) win ILL championships!